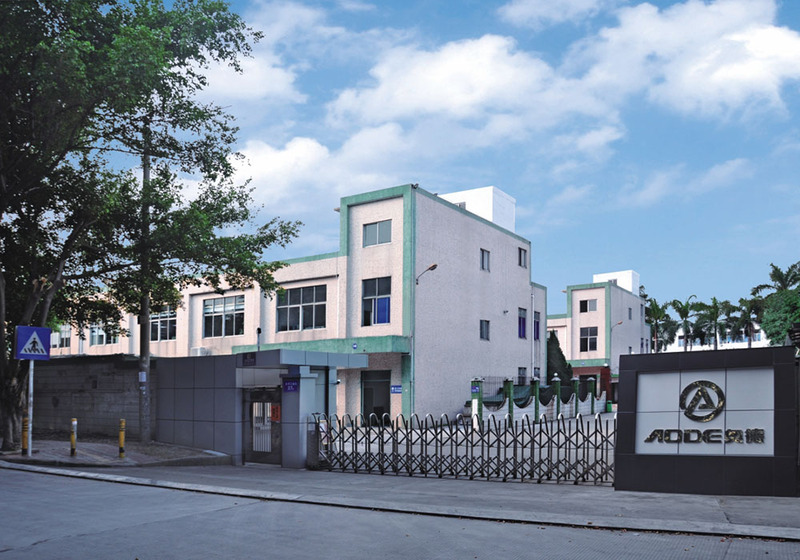 Aode Machinery Co.,Ltd was founded in 2004, total assets of the company are RMB 330 million, the annual output value is about 220 million, the company specialize in manufacture ,R&D and sales of temperature control equipment . 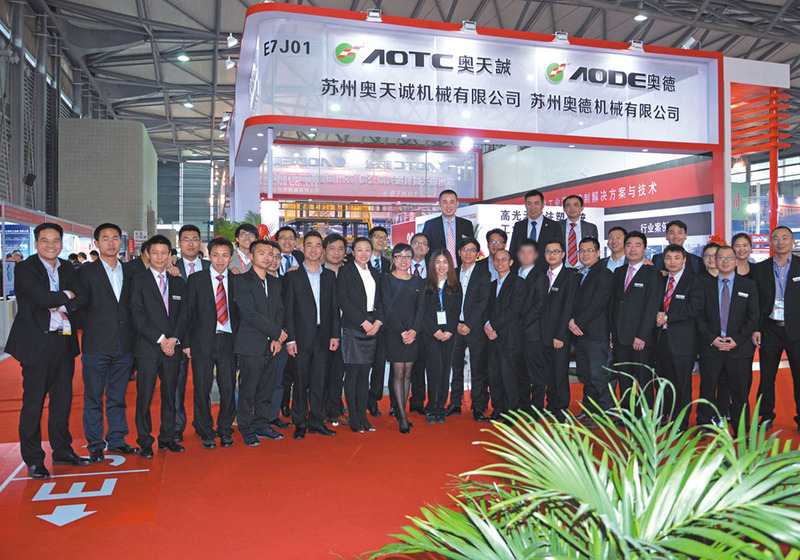 Aode founded totally 4 manufacture plants in Shenzhen city, Suzhou city and Tianjin city in 2004,2007,2010 and 2017,with over 420 employees. 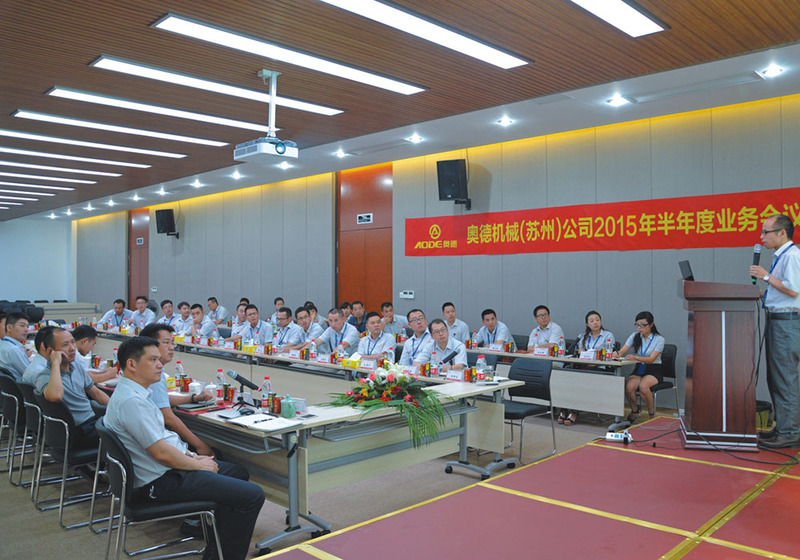 Aode Machinery Group set up its headquarter in Kunshan, Jiangsu province in 2012.it covers an area of 14000 square meters, it is a comprehensive industrial park integrates R&D, production, office and life. Aode is focusing on industrial temperature control equipment and solutions and have a very strong capability in designing and experience. 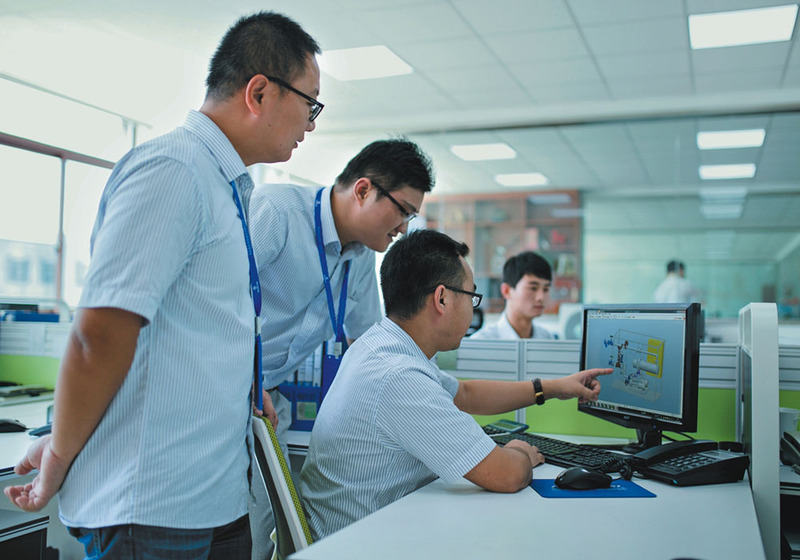 we keeps long-term strategic cooperation relationships with many overseas OEM partners and domestic authority research institutes. Our passion in technological innovation and high standard product quality wins the recognition and respect from our customers and partnership. Our main products are oil circulation mold temperature control unit, water cycles temperature control unit, conductive oil boiler, air-cooled chiller, water-cooled chiller, screw water cooled chiller, screw air-cooled chiller, low temperature chiller, BWS high gloss steam temperature control unit. our products in Plastic injection & Extrusion, Rubber, Chemical engineering, Electronics Industry, Military , Printing, Metal Die-casting, Industry& Lab Testing, Laminated board, Pharmacy, Blow bottle Package, Drying, Etc has a wide range of applications. Our products are sold to China and have exported to more than 20 foreign countries including USA , France, UK, Japan, Mexico, Portugal, Russia, Czech, Turkey, Australia, Indonesia, Thailand, Philippines, Malaysia, Pakistan, India, Saudi Arabia, UAE, Egypt, Sri Lanka , Bangladesh, Argentina, etc. Aode executes ISO quality management system ,CE and UL standard as well as organic heat medium boiler standard strictly and aim to be the leader of temperature control unit industrial in China with advanced production technologies and innovation to create maximum profit for customers. Aode upholds the business philosophies of “innovation, high quality, integrity, service, focus”, seek innovation by science and technology, seek development by quality, create brand with good faith, We sincerely hope to work together with friends from all countries to develop together.